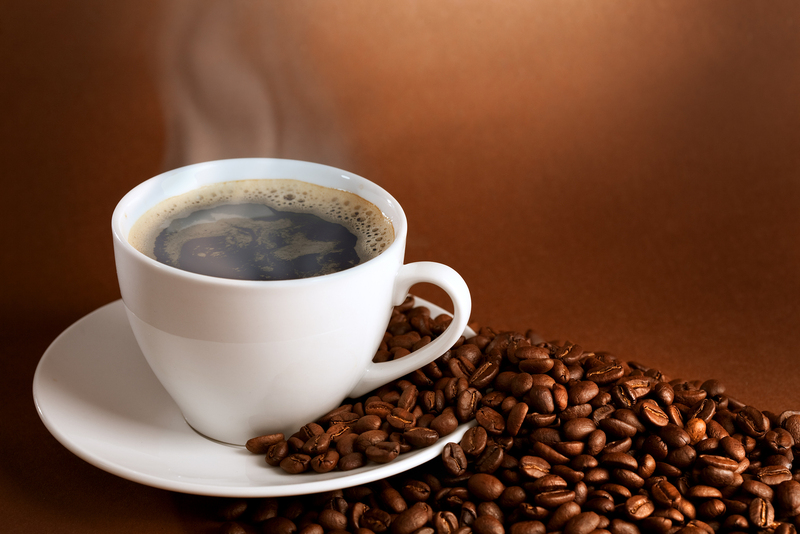 Coffee lovers, you are in for a treat! 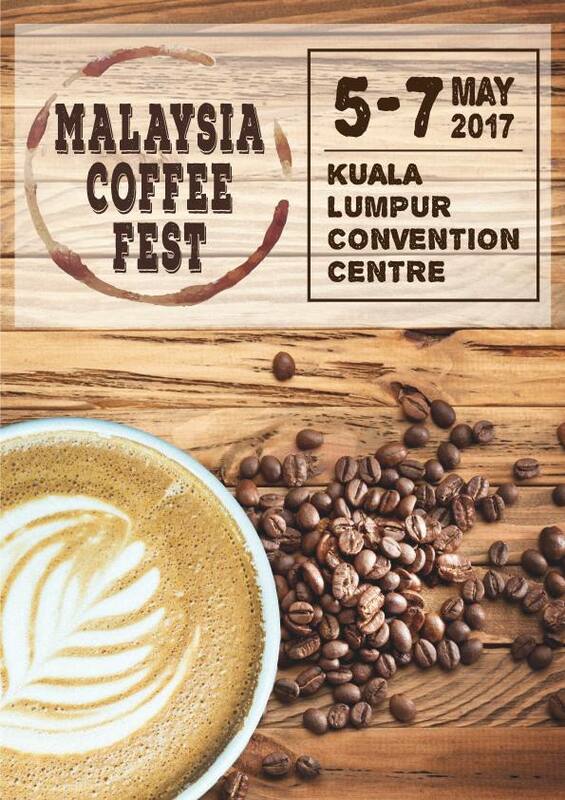 The first ever Malaysia Coffee Fest is set to quench your thirst for all things coffee, starting from 5 to 7 May 2017 at the iconic Kuala Lumpur Convention Centre. 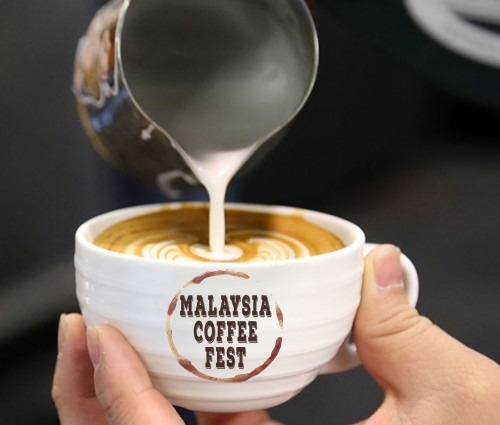 Bringing together top-class baristas, local artisan roasters, independent specialty cafes, bean suppliers and equipment distributors, the festival is dedicated to celebrating everything that is wonderful about Malaysia’s vibrant coffee culture. From tasting the different types of coffee beans from all over the world to witnessing the creations of latte art live, the inaugural Malaysia Coffee Fest promises an immersive multi-sensorial trove of activities and workshops that embraces Malaysia’s unique and robust kopi heritage. For example; those who are curious about what goes into their favourite cup of joe, they can learn from the experts at “Learn About Kopi” at Coffee Clinic. Some of the other topics which will be covered include “Introduction to Brewing Skills” by DC Academy Sdn Bhd and “A Basic Guide for the Home Coffee Drinker” by Q Cup Coffee Roasters. There are also several food trucks at the festival including the famed LaFamiglia Food Truck serving delicious Italian pastas, and not to mention live music from the Music Café to further accentuate the ambience, giving visitors an additional reason to linger and enjoy their coffee. Of course, like every other coffee fiestas, there will be an exciting battle amongst some of Malaysia’s top baristas and latte artists as they vie for the top spots at the first ever Malaysia Open Barista Championship and Malaysia Open Latte Art Championship. Admission for the festival is FREE, so visit Kuala Lumpur Convention Centre, Hall 5 during the following time and dates, and get your cuppa coffee!